Activity Type: Gastronomy. 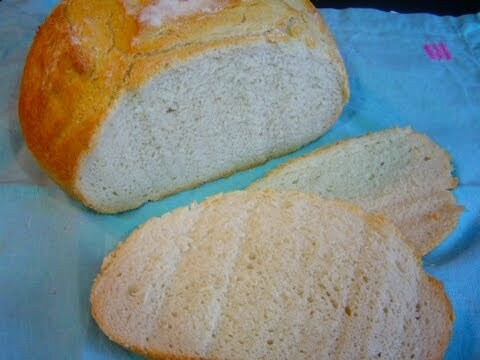 Recipe for making homemade bread baked in a wood or conventional oven. Start: By locating the ingredients you’ll need, in the shops of Patagonia or in your own city. End: Enjoying the delicious results of your labor with friends and family! Special Considerations: Feel free to unleash your creativity, adding chopped herbs, raisins, nuts or other ingredients to your bread. A perfect place to learn and practice the art of making bread in Patagonia is the Los Ñadis Refuge and Camping area, which has a fully equipped kitchen, a wood-burning oven and even a “rural kiosk” with bread-making kits that include all the ingredients you’ll need. Have you discovered the exquisite homemade breads of Patagonia? If you have, there’s little doubt that you’re the latest member of the tremendous fan club for Patagonia’s steaming fresh, warm breads, baked in wood-burning ovens and served with creamy butter and home-made jams. It impossible not to be tempted! In this corner of the world, making homemade bread is still a very important activity in the daily lives of many families. Here, bread baking goes far beyond choosing the right ingredients or have a good recipe; it also means searching for the “just right” pieces of wood, appropriately sized for the wood-burning stoves, so that the baker can obtain the exact temperature to brown the bread and make sure it doesn’t burn.